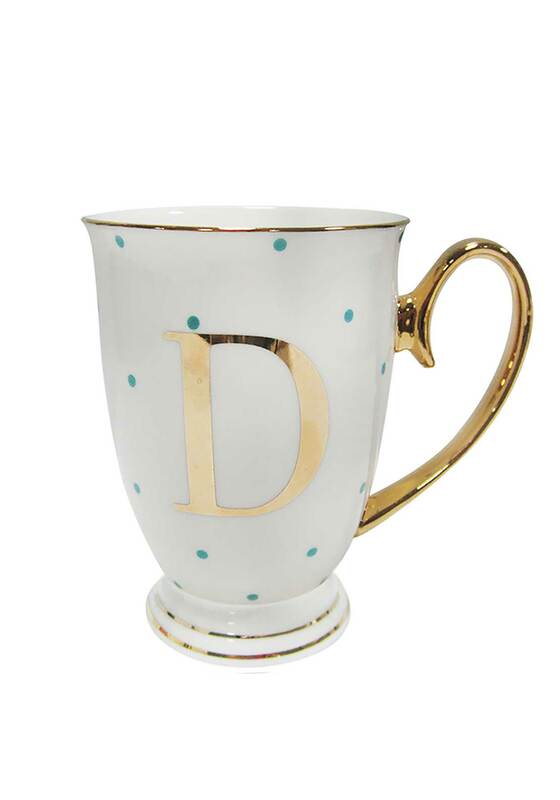 Add a personalised touch to everyday with this gorgeous Alphabet mug from Bombay Duck. 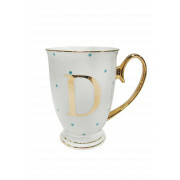 Featured with a gold D initial, handle and trim and a pretty blue spotty design. 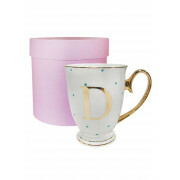 A stunning gift that comes in a beautiful pink presentation box. Treat yourself or someone special today.